Relish a mesmerizing holiday in some of the country’s most pulchritudinous destinations on this tour package. Make the most of this fun by visiting the top magnetizations, cruise along the scenic backwaters of Alleppey and explore the resplendency of Cochin’s natural hotspots. 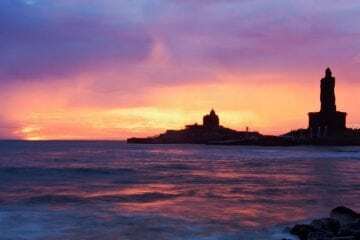 Sign off to Kanyakumari and check in to hotel. 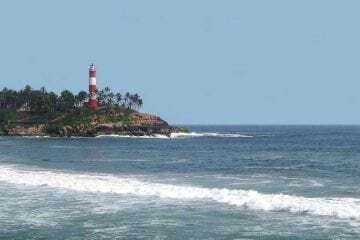 The mesmerizing view of the beach will heal your heart for a better living.Visit the famous Vivekananda rock and the statue of Thiruvalluvar, which is situated in the sea on the rock, Suchithram Temple, Gandhi mandap etc. Enjoy an ever memorable sunset from there as it’s the point where Arabian Sea, Indian Ocean and Bay of Bengal are joining together. Later return to your hotel for the overnight stay. After witnessing the art of god, the amazing sunrise, proceed to Madurai, check in to hotel and rest and relax.Visit to Madurai Meenakshi temple, Palace, Tirpuramkundam Temple and local sightseeing are the plan for the day out there. 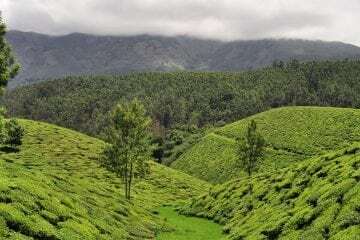 Drive to Thekkady which is also known as Periyar. Periyar Wildlife Sanctuary is one of the world’s most fascinating natural wildlife reserves. Check in to the hotel, fresh up and then set out to visit spice plantations, elephant ride and Kathakali show. You can also opt for boating at Periyar Lake. After cruising, head back to hotel and end the day with an overnight stay at hotel.